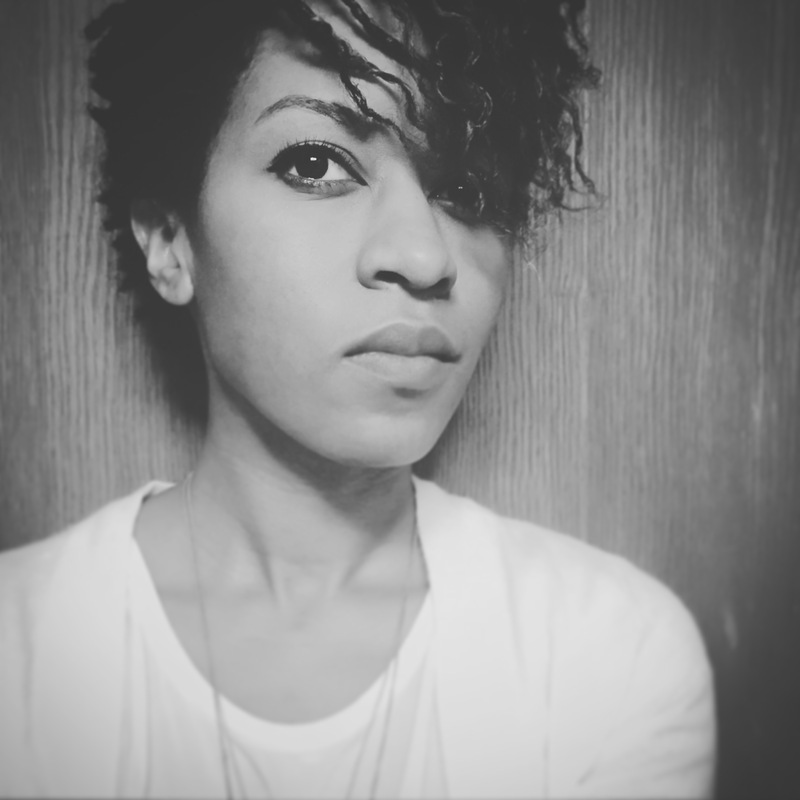 Camille Rankine is the daughter of Jamaican immigrants. Her first full-length collection of poetry, Incorrect Merciful Impulses, was published in 2016 by Copper Canyon Press. She is also the author of the chapbook Slow Dance with Trip Wire, selected by Cornelius Eady for the Poetry Society of America's 2010 New York Chapbook Fellowship. The recipient of a 2010 "Discovery"/Boston Review Poetry Prize, she was featured as an emerging poet in the April 2011 issue of O, The Oprah Magazine and as one of Brooklyn Magazine’s top 100 cultural influencers of 2017. Her poetry has appeared in numerous journals, including The Baffler, Boston Review, Denver Quarterly, Narrative, Octopus Magazine, A Public Space, The New York Times and Tin House. She is the recipient of fellowships from the National Endowment for the Arts and The MacDowell Colony, and was named an Honorary Cave Canem fellow in 2012. A graduate of Harvard University and Columbia University's School of the Arts, she chairs the Board of Trustees of The Poetry Project, and co-chairs the Brooklyn Book Festival Poetry Committee. She is a visiting professor of creative writing at The New School and lives in New York City.